Name an illness, medical condition, or disease and you will find quiltmaking associated with it. From Alzheimer’s to Irritable Bowel Syndrome, Lou Gehrig’s Disease to Crigler-Najjar Syndrome, and for nearly every form of cancer, millions of quilts have been made in support of personal well-being, health education, patient advocacy, memorialization of victims, and fundraising. In Quilts and Health, Marsha MacDowell, Clare Luz, and Beth Donaldson explore the long historical connection between textiles and health and its continued and ever growing importance in contemporary society. 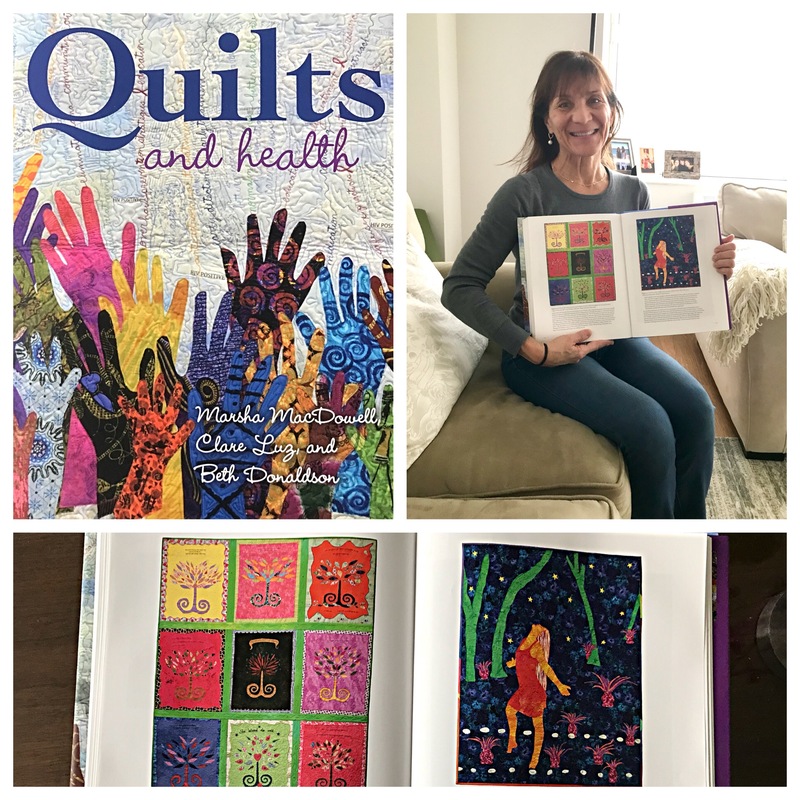 This lavishly illustrated book brings together hundreds of health-related quilts—with imagery from abstract patterns to depictions of fibromyalgia to an ovarian cancer diary—and the stories behind the art, as told by makers, recipients, healthcare professionals, and many others. This incredible book speaks to the healing power of quilts and quiltmaking and to the deep connections between art and health.